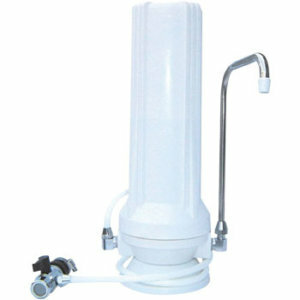 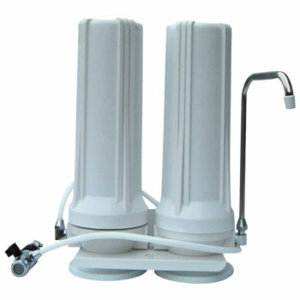 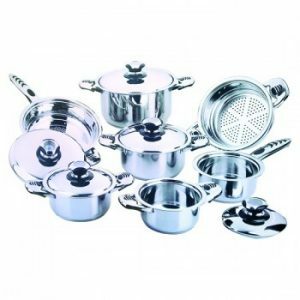 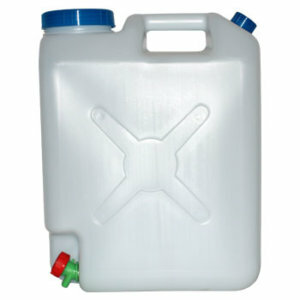 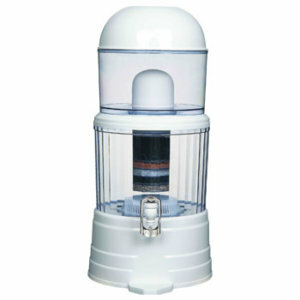 You are viewing our range of quality Countertop Top Water Filter Systems for your home or office. 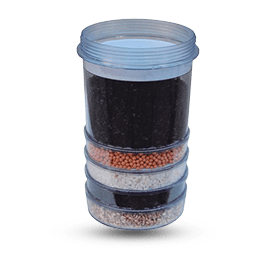 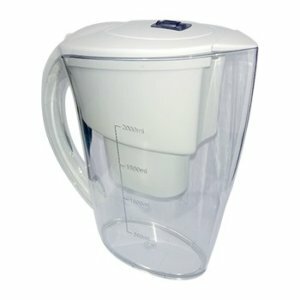 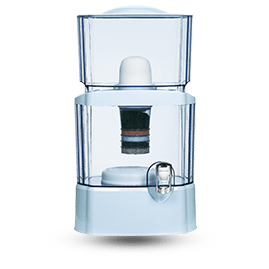 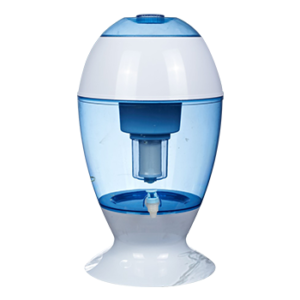 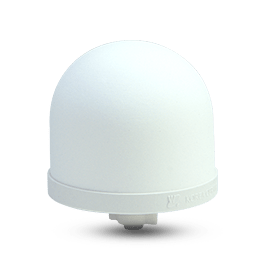 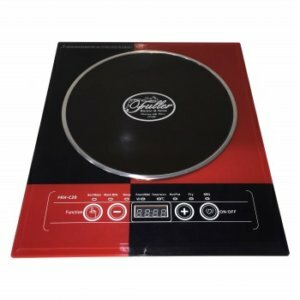 Countertop water filters are easy to install, cheap, and are portable, making them perfect for people that are renting or travelling. 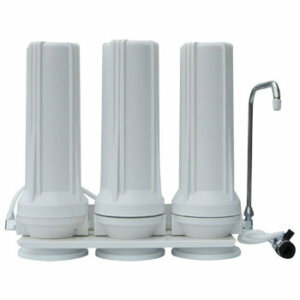 They are also just as effective as under sink systems and reverse osmosis systems in removing certain contaminants. 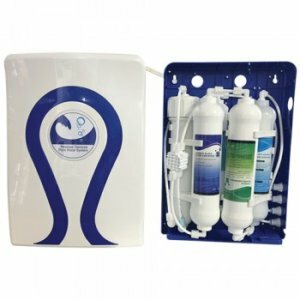 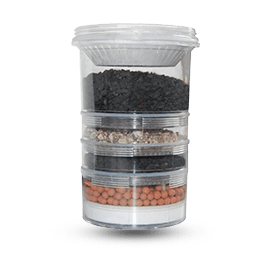 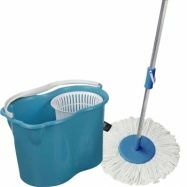 We stock a variety of portable counter top water filters & purifiers from single, twin to reverse osmosis purification systems even gravity fed wells and mineral pots.